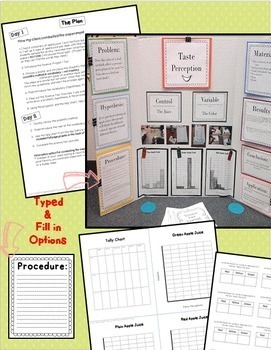 A ready-to-go experiment ~ science fair project! The planning is done for you! 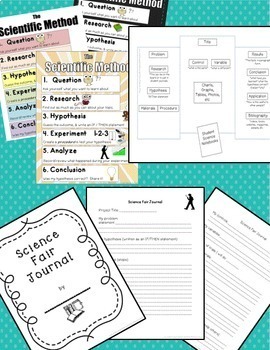 Use the pre-typed science fair board labels for your display or have the kids fill in the blank lined versions, depending on your timeline. Student journals are included. They follow the scientific method. 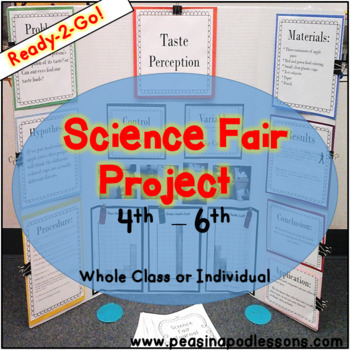 This science fair project may be done whole class or individually. Writing ~ Response to Literature!